Photo'd using a custom (and long since erased!) white balance setting on the camera, under flourescent lighting. Reminds me of "tungsten" settings, which assume the light source is too red. 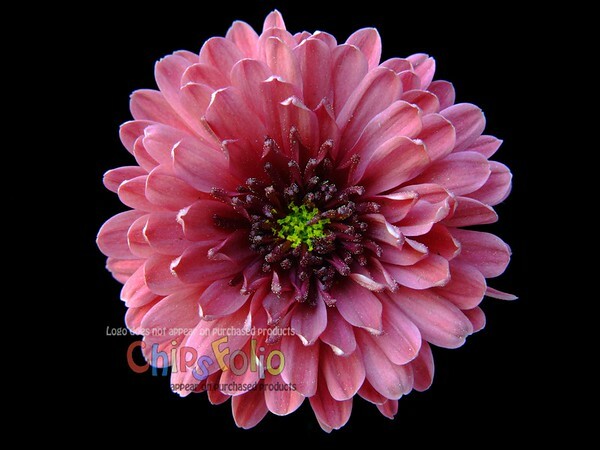 Compare to Chrysanthemum 02 Version A.